Fire up the grill! 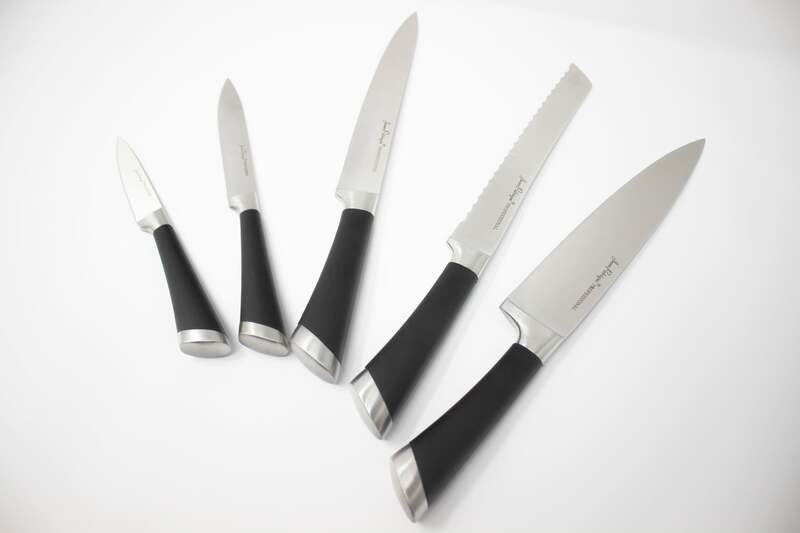 Because no matter what you’re cooking – be it zesty marinated chicken fillets, crunchy asparagus, spicy prawns or mouth-watering beef, this set of six, Vibrant Collection non-stick steak knives can tackle it all! 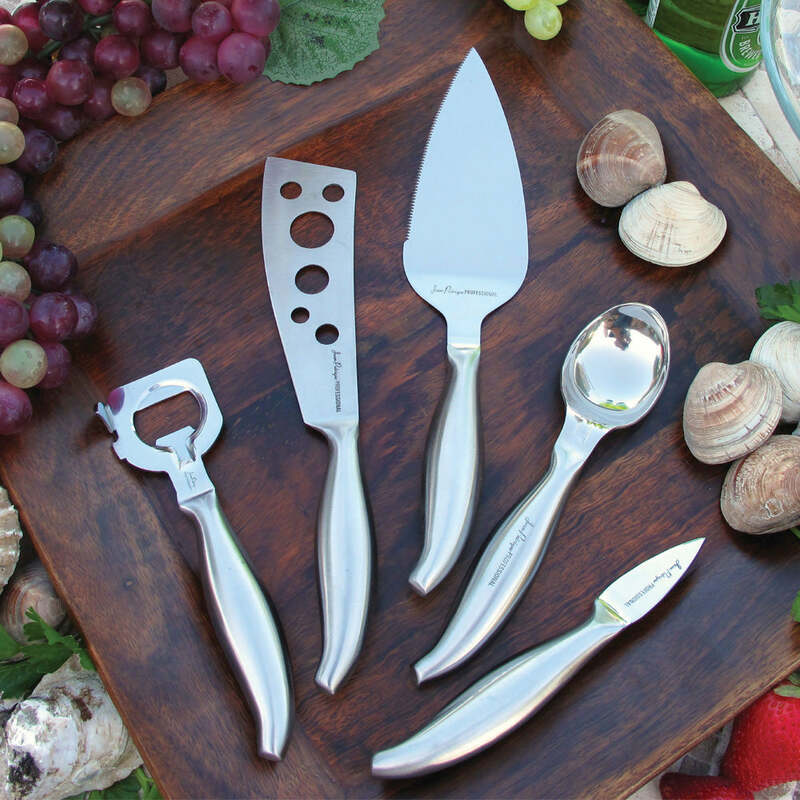 Be it formal or alfresco, six gorgeous, bold colours are sure to liven-up any dinner table; whilst slip-resistant ergonomic handles fit comfortably into your hand for precise and easy slicing. High carbon steel blades will never pit or rust, and feature a unique non-stick coating which allows whatever has been sliced, to slip elegantly away from the blade, ready for consumption. Receive a FREE ultra-stylish clear Perspex storage block with every 6-piece non-stick steak knife purchase!